In 1980, Brazil still held some semblance of a military government. Public life was, in some ways free, although one could be sure that the eyes and ears of Big Brother were always near. Strong notions of machismo prevented women from assuming positions of societal power or influence. And the carioca singer, Joyce Silveira Palhano de Jesus released Feminina. The album’s creation was no act of innocence. 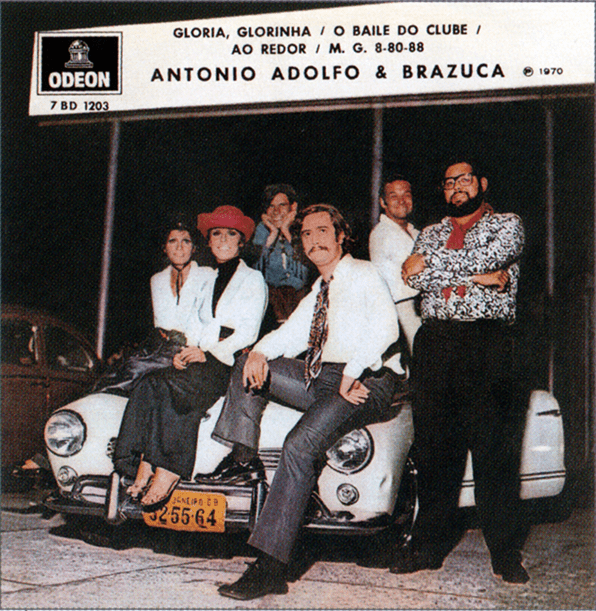 Joyce’s music had been censored amid Brazil’s tense political situation through out the 1970’s; forcing her to record offshore in Italy and New York. Feminina initially met a similar reception, through its confrontation with political and social authoritarianism, even though the album stabbed at the eye of repression in Brazil without uttering a syllable of contempt. In fact there’s no rancor to be found in her words at all. Rather, Joyce used a far more cunning confrontational device: celebration. Upon the release of Feminina, Joyce was already an accomplished musician, playing in bands since the mid 1970’s and having performed with such stars as Gal Costa and Vinicius de Moaes. To say that she adopted elements of jazz, bossa, samba, and blues into her bare acoustic melodies would be a gross miscue. Instead, she bore these styles into something new. For this reason Feminina, as well as many of her other albums retain a fresh identity; undergoing a perpetual evolution and never aspiring to record anything static and crystalline. In 1985, the moribund military government of Brazil was voted out of power. Democracy returned and Brazilian’s could be left again to collectively determine the course of their country. As a rich culture heritage re-emerged to the world so did the carioca singer, Joyce. Okay then. Have a listen and see what you think for yourself. Dolores Duran (1930-1959), not only had an unforgettable voice but also composed a lot of her best material. A central figure in the early bossa nova scene, she succumbed to the occupational hazards of the bohemian lifestyle, dying in her sleep from a heart attack at 29 years old after an evening of music, drinking, and barbiturates. Her lamentably short career left an solid recorded legacy but, having left this world so young, she is less celebrated outside Brazil than some of her bossa nova contemporaries who lived long enough to benefit from the global infatuation with the genre. Here is a recording of her singing a song she co-wrote with Tom Jobim, released in 1957 on the LP featured in this post. I think Dolores’ version carries its weight quite well, and her English is lovely (although a Portuguese rewrite would have made it stand out more, and of course automatically make it more romantic, because it’s a Latin language, yo). 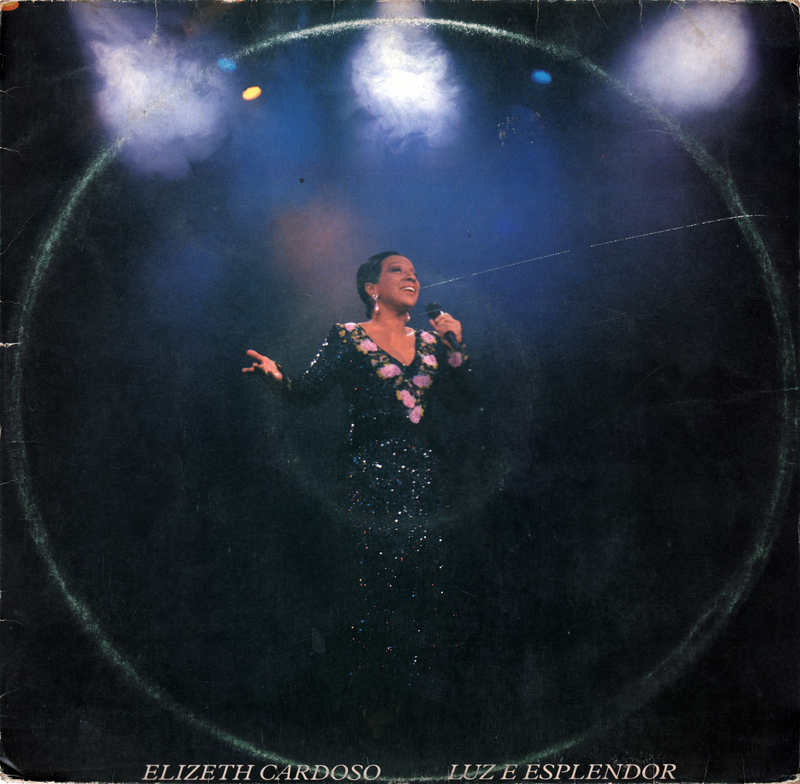 Apparently Duran had none other than Ella Fitzgerald in the audience at one of her performances, who complimented her version of “My Funny Valentine.” Man what heady days to have been hanging around the nightclubs of Rio. casual sexism, but I don’t think Billy was in any position of aesthetic or sartorial superiority. There is very little footage of her performing live aside from some scenes in musical chanchada films, but I can imagine her commanding a room with her presence. I also wonder about the impact of her passing on the other rising divas of the day. As young as Dolores was, she was actually five years older than contemporaries like Maysa and Alaíde Costa and, as we know, in young person time that made her, like, way old, dude. Was she a figure that these other singers looked up to, or were they rivals? I suppose I will have to read Rodrigo Faour’s biography to find that out. Like many successful Long Player collections of the day, this one had a “part two” which I just may share with you in good time. Meanwhile, one last comparison. Here is Cauby Peixoto, before he became the inspiration for Austin Powers, singing “Conceição”, followed by Dolores’ version. A fixed repost from the olden days, HERE! Read the comments, silly. New posts coming soon, promise.